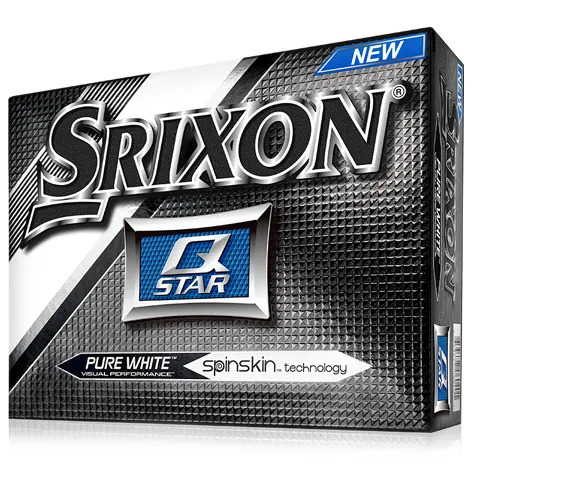 Next generation SpinSkin advertises an 18% improvement in spin rate off your Wedge. That’s a lot more control on shorter shots. The next generation dimple pattern is aerodynamically designed to reduce drag, creating less wind resistance or impact. 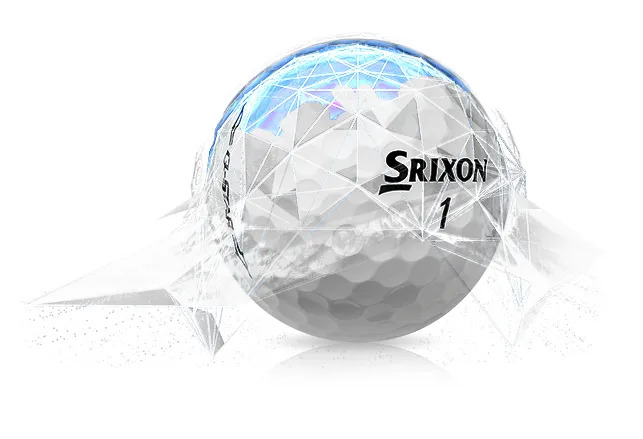 It’s what allows this golf ball to have a softer, more responsive feel, yet to be very fast off the metalwood and faces of the longer clubs in your bag. Test the spin, test the feel yourself. See if we’ve got this right. The golf ball has come under a lot of scrutiny because of the advances in materials, chemistry and design. 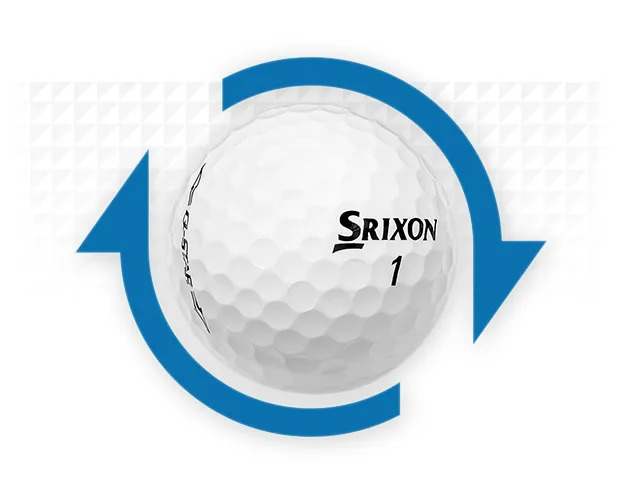 Spin performance and stability in the wind have seen huge advances, but the one that interests most of our golfers is the softer feel AND improved distance. 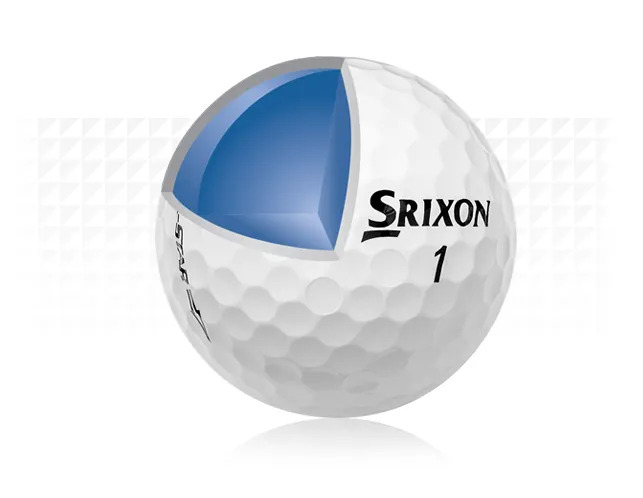 Add the new generation SpinSkin and this is a golf ball you ought to try.